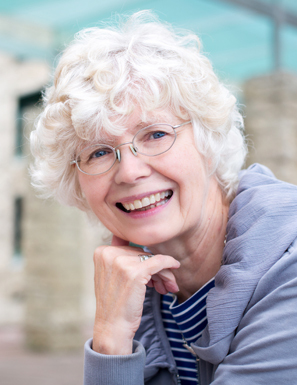 Join us for featured reader Alice Major as part of the afternoon reading series at New Horizons in James Bay. A Pair of PEPpers: regular readers at our open mic given a 10 minute set so we can hear several of their poems in a row. Jenna Butler is the author of three books of poetry, Seldom Seen Road, Wells, and Aphelion; an award-winning collection of ecological essays, A Profession of Hope: Farming on the Edge the of Grizzly Trail; and a poetic travelogue, Magnetic North: Sea Voyage to Svalbard. She’s currently at work on Revery: A Year of Bees, slated for release with Wolsak and Wynn in 2020, and a novel about the rise of first-wave feminism in London. Butler’s research into endangered environments has taken her from America’s Deep South to Ireland’s Ring of Kerry, and from volcanic Tenerife to the Arctic Circle onboard an ice-class masted sailing vessel, exploring the ways in which we impact the landscapes we call home. A professor of creative writing and ecocriticism at Red Deer College, Butler lives with seven resident moose and a den of coyotes on an off-grid organic farm in Alberta’s North Country. Lenea Grace is the author of A Generous Latitude (ECW Press, 2018) and her work has appeared in The Walrus, Best New Poets, The Malahat Review, The Fiddlehead, and elsewhere. Lenea is the 2017 winner of The Walrus Poetry Prize Readers' Choice Award for her poem "Echo." She lives in Gibsons, BC. Paul Nelson founded SPLAB (Seattle Poetics LAB), the Cascadia Poetry Festival, produced hundreds of poetry events and 600+ interviews. Books include American Prophets (interviews) American Sentences and A Time Before Slaughter. Co-Editor of two anthologies, he’s engaged in a 20 year bioregional cultural investigation of Cascadia. Here's one more big hunk of the American shoulder, as Olson carved his from the North East, Nelson takes his from the Pacific North West. It's beautiful time-space in new words. A wonderful piece of work. 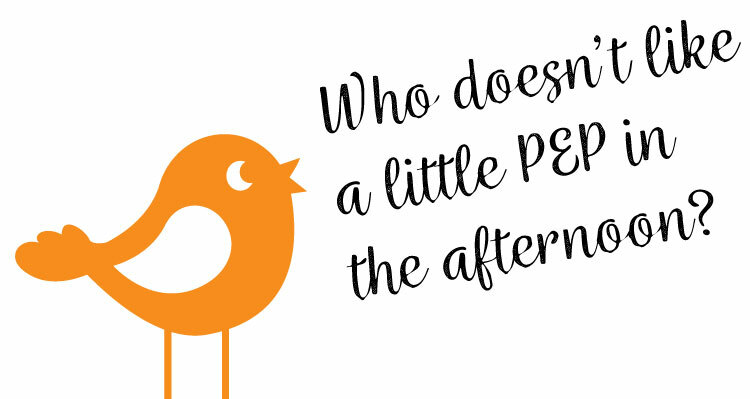 That form is nothing so simple-minded as “extension” of content – but they’re one thing inseparable. The “form” dances and changes continuously (like the river). It’s a fierce poem – beautiful & heart-breaking & dark & uplifting – “Slaughter” is a wonderful journey. Randall Magg’s collection Night Work. Randall Maggs is a Canadian poet and former professor of English Literature at Sir Wilfred Grenfell College of Memorial University, in Corner Brook, Newfoundland. He is one of the organizers and now artistic director of the March Hare, the largest literary festival in Atlantic Canada. 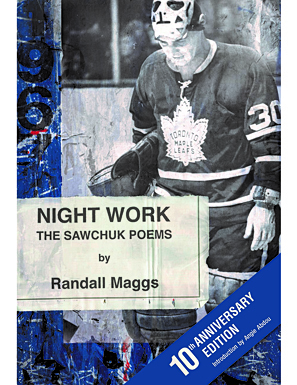 A collection of poems, entitled Night Work: The Sawchuk Poems, was launched in early 2008 at Toronto's Hockey Hall of Fame and included in the Globe and Mail’s “Top 100 Books” for that year. In 2009, Night Work won the Winterset Award and E.J. Pratt Poetry Prize, and in 2010, the Kobzar Literary Award. Susan Gillis is a Montreal-based poet, teacher, and editor who has also lived on the Atlantic and Pacific coasts of Canada. A member of the collective Yoko’s Dogs, she is the author of Swimming Among the Ruins (Signature Editions, 2000), Volta (Signature Editions, 2002), which won the A. M. Klein Prize for Poetry, The Rapids (Brick Books, 2012), Whisk (with Yoko’s Dogs, Pedlar Press, 2013), and several chapbooks with Gaspereau Press. Susan spends a lot of time in rural Ontario, near Perth, where she does most of her writing. Yellow Crane is her fourth poetry collection. The poems of Yellow Crane study, with a lover’s tender yet critical eye, the world we occupy and the way we occupy it: art, industry, environments both built and natural; the simultaneous flux and agelessness of our daily habits; the long human story of appropriation of wilderness; the fragility, resilience, and questionable worth of what we make, especially under political, economic, and social pressures; concern about our changing times; grief over what we leave behind. This is a book that argues with itself, then rests. At once precise and loose, wise and nimble, it will make you both feel and think—and care about the world along with it.